The .eu domain is the country code top-level domain (ccTLD) created for the member states of the European Union. Companies doing business in the EU can supplement their country-specific name with a .eu website, giving them a broader audience and enabling them to reach customers outside their own country's borders. The .eu domain works well in conjunction with an individual country code or .com domain to give your site a truly global presence. 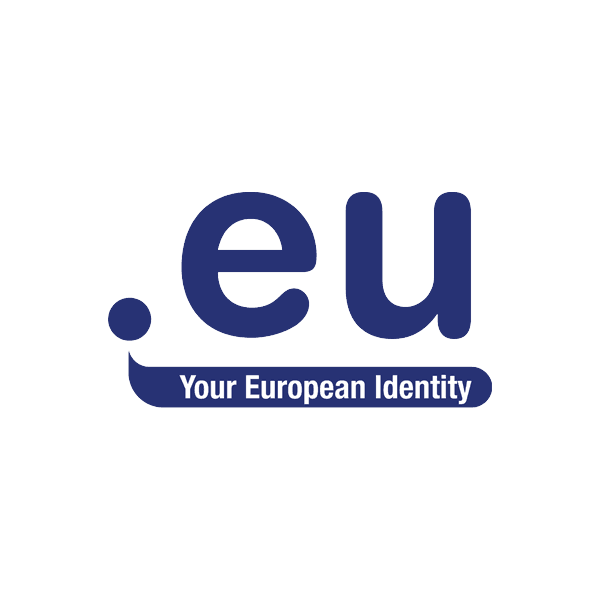 The .eu TLD is managed by EURid, the European Registry of Internet Domain Names and is open for registration to organizations and residents of EU member states that meet EUDid's requirements. Register .eu with Namecheap for only $6.88 for a limited time and you’ll get dynamic DNS support, URL and email forwarding, and other features, all at no extra charge. We also offer amazing deals on SSL certificates, and our friendly and helpful customer service team is available 24/7 to answer your questions. Why Would You Need a .eu Domain? If your company does business in the European Union, it's a good idea to supplement your country-specific name with a .eu domain extension. This gives you a broader audience, enabling you to reach customers outside your country's borders who may not otherwise find you. Buying your .eu domain from Namecheap is easy. Just type in your desired .eu domain name to check its availability. If it's available and you meet EUDid's requirements, complete the order process and get your .eu domain name today! Like all of our domain names, the .eu extension is backed by our outstanding service and comes with many FREE extras. .DE or .EU TLDs can be renewed manually or auto-renewed not later than 5 days before expiry. Please be aware that a .DE or .EU domain is most likely going to be placed into redemption right on the 5th day prior to expiration if not renewed. In case the domain lapsed, please contact our Support team, and we’ll see what can be done in such a case.